A horrific hurricane has devastated the area of Sarasota, Florida. Enter Hester Detlef, a field director for the Mennonite Disaster Service, who has dedicated her life to helping others. 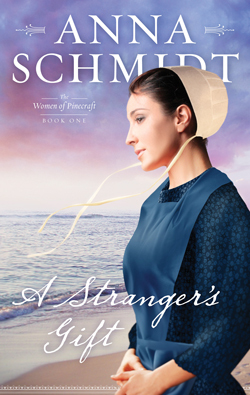 Will this Old Order Mennonite find love amid the debris? Having refused to evacuate his cluster of beach cottages at the onset of the hurricane, former Amish man John Hafner now finds himself homeless, jobless, faithless, and badly injured. Will his limited patience for a Mennonite do-gooder keep him from accepting the help he so desperately needs? Or will Hester find a way to restore his faith, love, and livelihood?